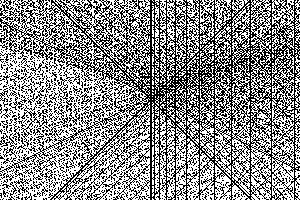 If you can extend this image and gain a deeper understanding of how the pixel are calculated then you could be in the line to win a million dollars. See The website of the Clay Mathematics Institute which describes seven millenium problems. This image relates to the Birch Swinnerton Dyer Conjecture. 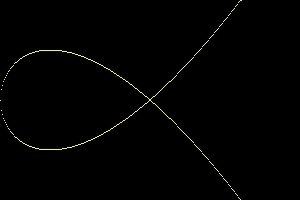 This is an example of an elliptic curve.